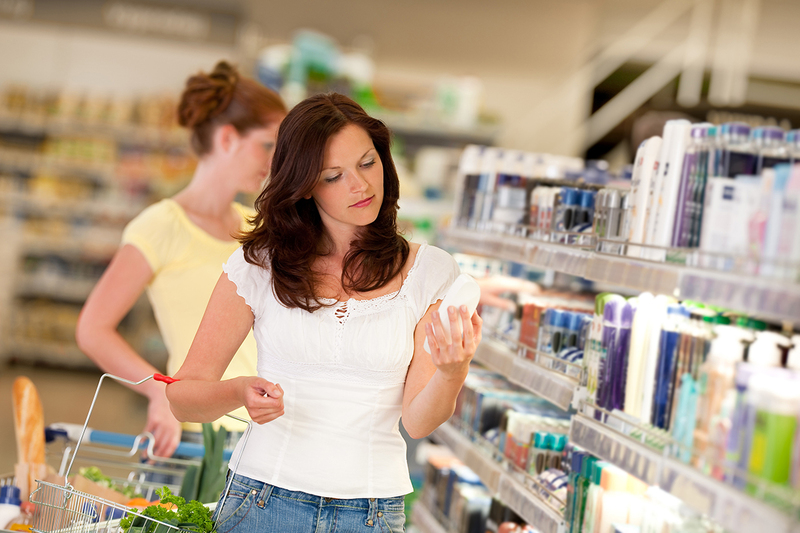 Cosmetics and personal care products play an important role in modern day society. Personal care products such as soap, shampoo, and toothpaste are part of basic hygiene, while sunscreens and rash lotions play an important role in skin protection. Even products such as mascara and foundations are key in expressing one’s image and personality. 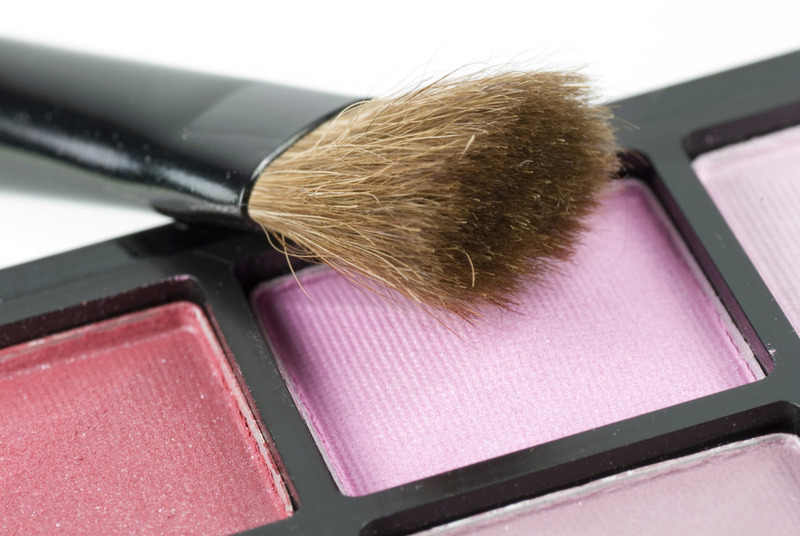 From the initial sourcing of raw materials through to consumer use and disposal, the cosmetics supply chain has an impact across multiple stakeholders. And it has issues similar to those of other consumer goods industries, such as consumer health, the sustainable sourcing of raw materials, social and ethical issues, risk management and brand protection. 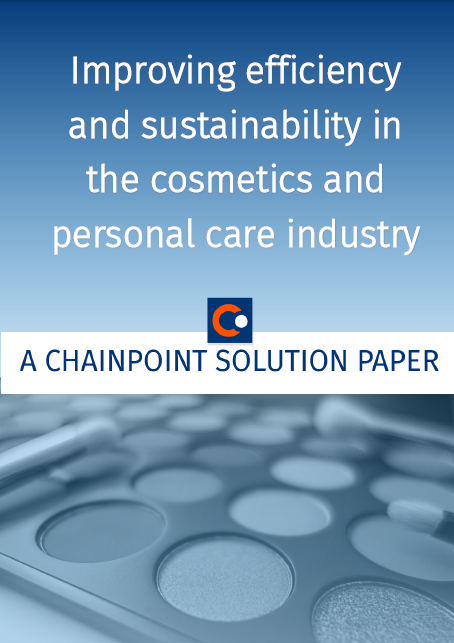 ChainPoint’s software platform is well suited to supply chains in the cosmetics industry. Examples of applications include tracing cosmetic ingredients back to their origin, making sure they are sourced sustainably, or auditing and certifying suppliers to give assurance to consumers about the absence of bio-accumulative toxic ingredients. ChainPoint connects all supply chain stakeholders in one platform, which creates supply chain transparency and visibility, helping to improve operational efficiency whilst reducing costs. A number of Chain of Custody models are available in ChainPoint to assess the overall impact from the very start of the supply chain. From the shea nuts harvested in Africa – to create shea butter – to the use of palm oil sourced from Indonesia, cosmetic ingredients have a high impact when sourced unsustainably. ChainPoint enables cosmetics companies to have full supply chain insight and visibility in order to make informed decisions. Why we should care about sustainable cosmetics! The many challenges in cosmetics and personal care supply chains share one common point: whatever the challenge, collecting data and turning this data into actionable information will always be needed. That’s where ChainPoint’s flexible and configurable platform comes in, connecting supply chains to create visibility and traceability.